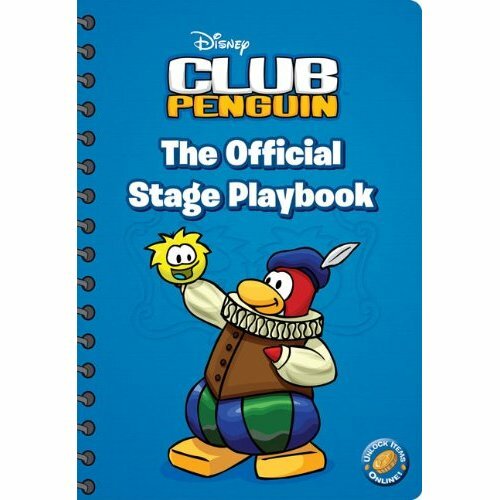 Official Stage Playbook Codes can be used to unlock 2000 coins and a free book. Be sure to look at all our other Club Penguin Book Codes. Q. What word is on page 3, 5 words from the left on line 14? what word is on 6,3 line 5? Please attempt to get one of the questions listed here. Click the X button and click the coin code logo again to get a brand new question. They actually do have page 3. It takes a while to get one of the questions listed here. Need some help here, what word is on page 3 2 words from the left of line 8?? ?